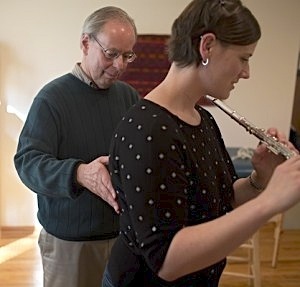 Robert teaches group classes and workshops, as well as individual lessons in person and online. He holds degrees in physics and economics from Yale University and the Massachusetts Institute of Technology. Robert is a teaching member of the American Society for the Alexander Technique (AmSAT). He is the creator of The Complete Guide to the Alexander Technique and the host of the Alexander Technique Podcast. He is on the faculty of the Annual High School Solo Singer Workshop at Nebraska Wesleyan University. Robert has developed a process, Up With GravitySM which enables you to harness with power of gravity to release tension and lighten up. 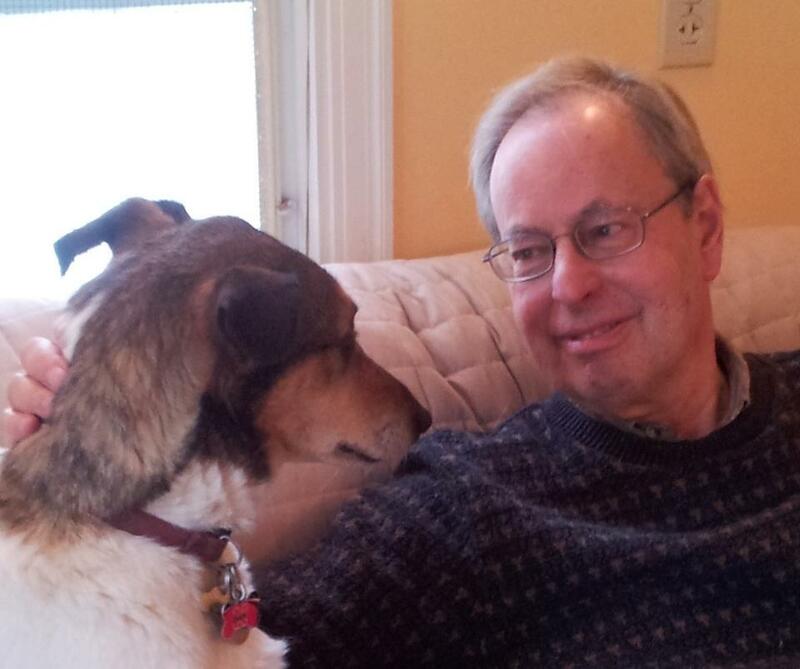 Robert at home with his dog, Sophie. Pictures of his previous dog, Wendy, can be seen here. Read some of the many articles by Robert relating to the Alexander Technique. Watch and listen to the first country music song about the Alexander Technique – lyrics by Robert.